This card uses the Case this Sketch#243 here. 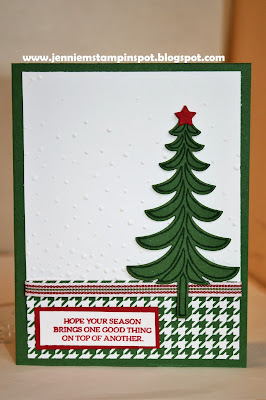 Santa's Sleigh is the stamp set with some Be Merry DSP. Wonderful take on the sketch! Thankful Card for Three Challenges!